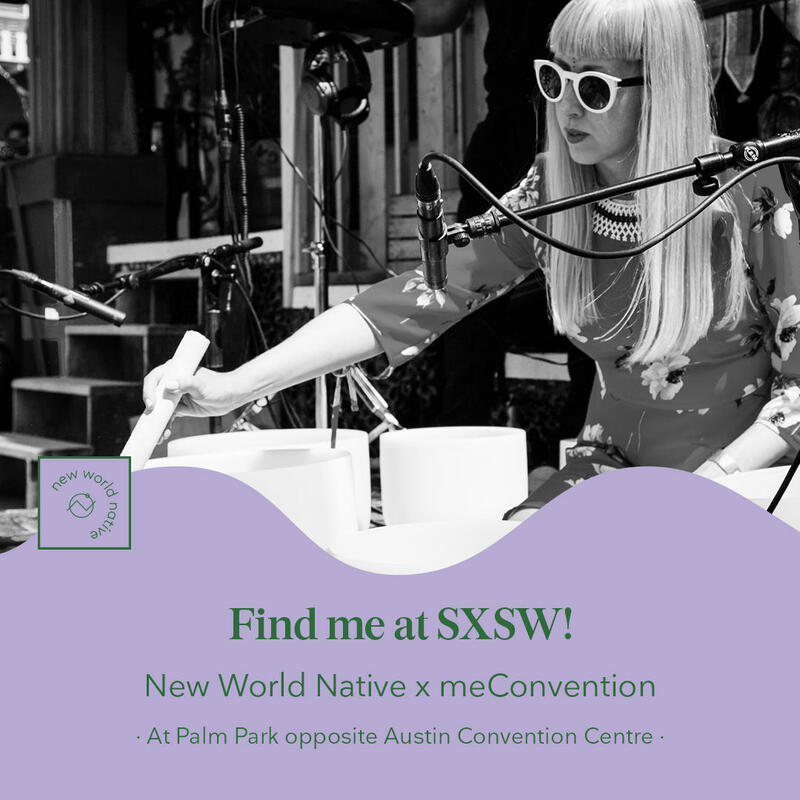 JOIN NEW WORLD NATIVE FOR 7 DAYS OF WELLNESS IN COLLABORATION WITH THE MECONVENTION AT SXSW. mystic to science based to meditation & yoga. We, as humans need to be taking care of ourselves & the planet from a preventative stand point, rather than reactionary. Through daily holistic & sustainable habits, all humans can access a thriving quality existence in symbiosis with the planet. The first step towards this future is access and education. 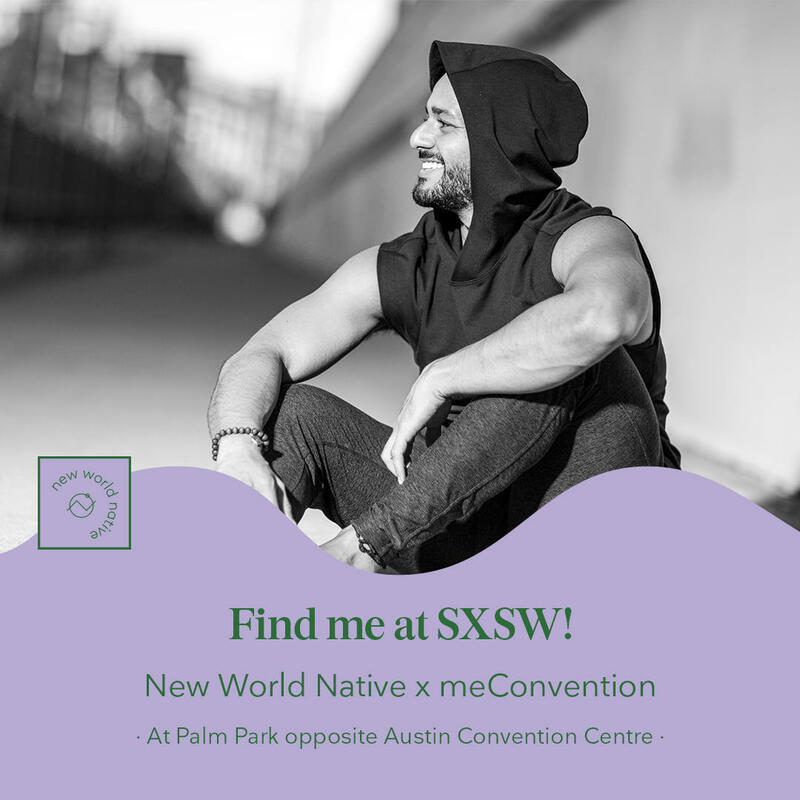 New World Native strives to connect and educate humans with and about alternative medicine, holistic health treatments and the conscious lifestyle, globally. Elisabet Corominas is a host of exceptional ability. Studies show that a vast majority of guests attending events by Elisabet have been known to leave more elated than visitors to Santa's Workshop, The Lost of Continent of Atlantis, and the Fountain of Youth. 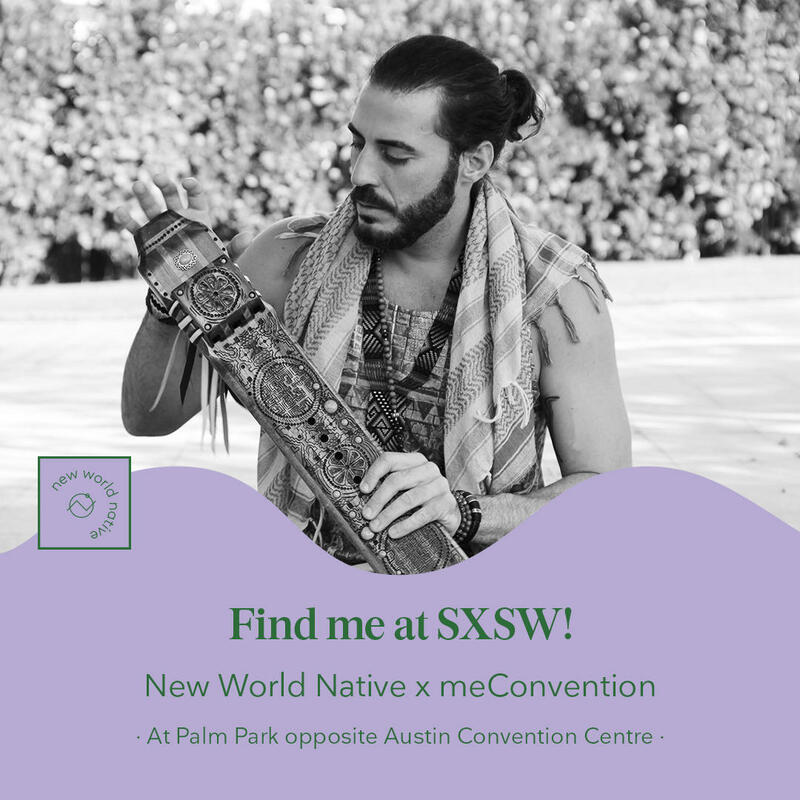 Join Gustavo Padron for a 45 minute yoga class to reset, recharge and restore your energy to help you tackle the last few days of SXSW. 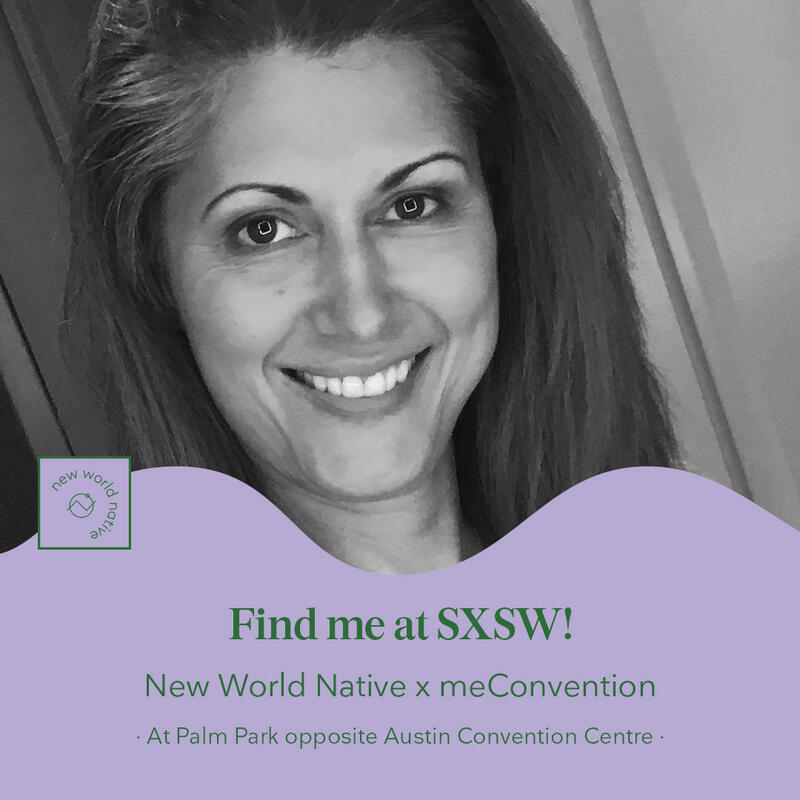 Utilizing a Trauma Based Care Model, Intuitive Deborah Antich uses humor, her personal lived experience, channeling and drawings to share through her own story how each of us can not only accept but embrace our intuition in business, personal and everyday life.  She works with clients from all over the world, and created Unstitching – a process for addressing generational and root trauma which has been highly effective in her work as an Intuitive and a Licensed Drug Offender Educator working with people from all walks of life with substance use and addiction issues. Unstitching is for everyone, from children to adults and gives participants a new view for life. Omar’s journey did not begin in the jungles of the rainforest. Before this giant step of self discovery he spent over 12 years as a top business consultant and market strategist to International Corporations, Private Investment Funds and start-ups around the world. He trained thousands of sales professionals and was instrumental in over $1.5B of investment capital. Omar started his first business when he was only 10 years old and by 19 he was a nationally ranked sales consultant. By his early 20’s he was directing national sales programs and by 25 years of age he was a corporate re-branding specialist obtaining several Fortune 500 clients. He finished his 20’s as a motivational speaker, brought in to speak to large sales teams, executive officers as well as organizations of all sizes. 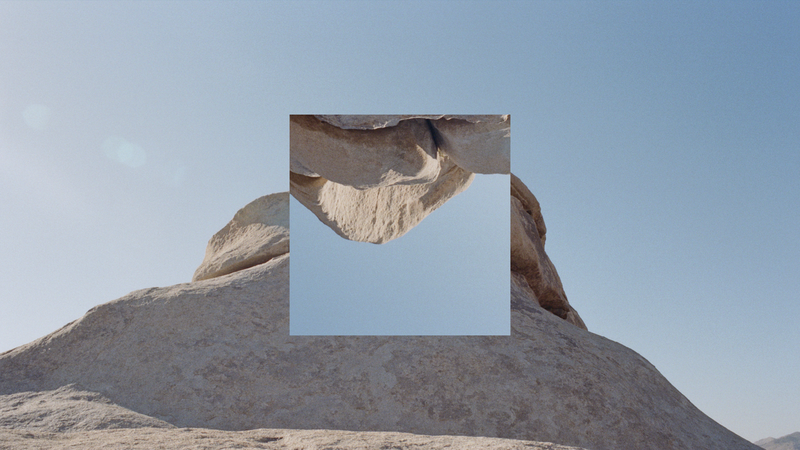 Stacey Griffin (Shift Meditation) and Morgan Yakus come together to create an exploratory narrated soundscape experience into space. The collaboration of words and sonic sounds will enable the participants to hear without sight, creating an internal vision that allows the sound to come more in focus for an audio and visual listening exploration. Allowing the participants to deepen and explore their experience into the IMAX of their mind as they float through space and landscapes seeing a different perspective of earth and space. 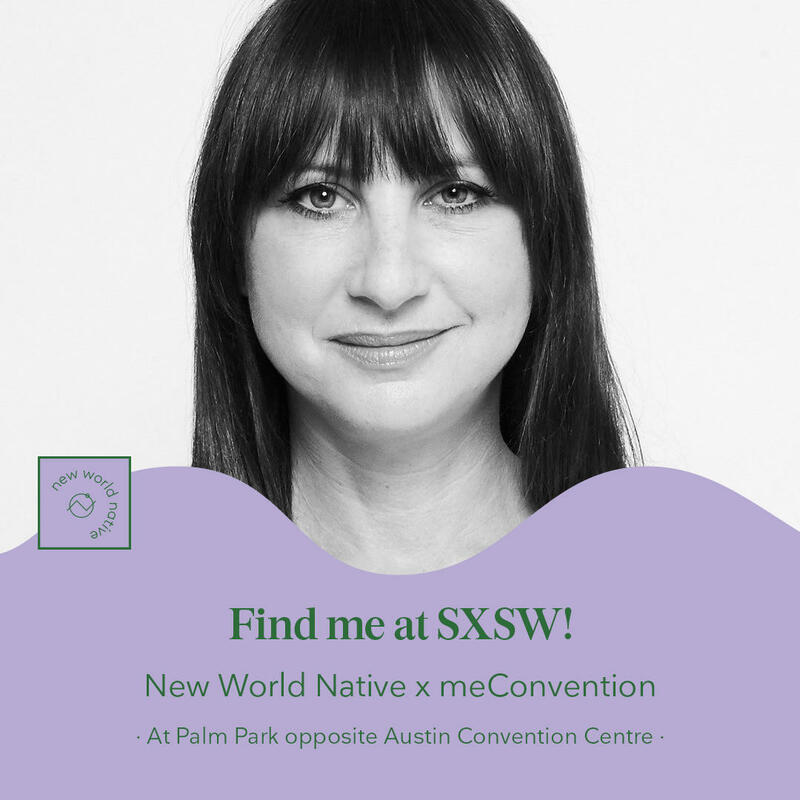 Morgan Yakus is a modern hypnotist and active meditation teacher based in LA and NY, who has worked all over the world teaching workshops which have a foundation of neuroscience and keeping the brain in mind. Stacey Griffin is an Amsterdam based sound healer and meditation teacher fusing art, music and meditation to create immersive healing experiences.